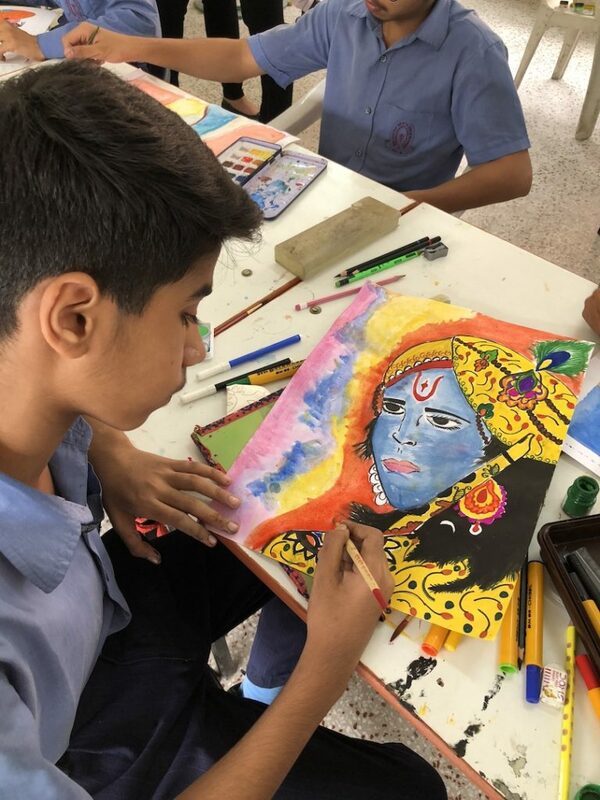 Wishes and Blessings Organise a Painting Competition at Balwant Rai Mehta School! the spectrum of society surpassing age and gender barriers on diverse causes including education, health, skill development and relief. 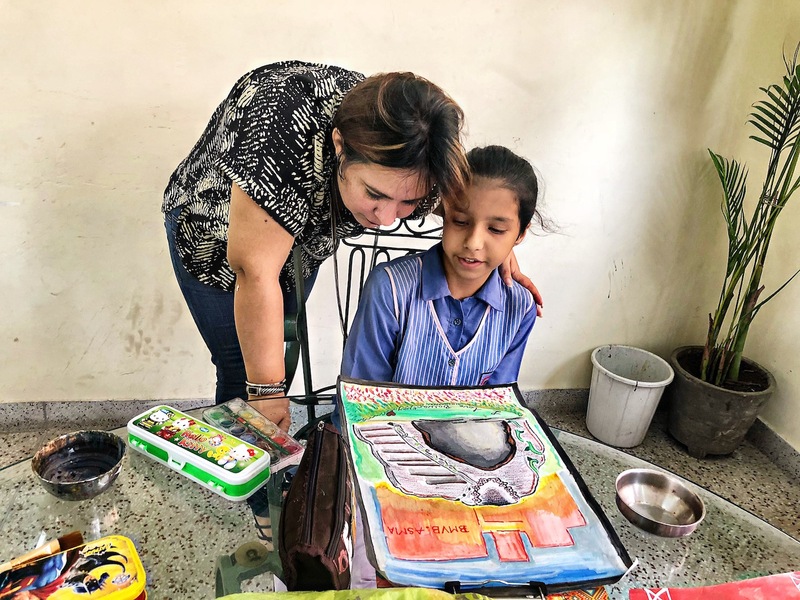 With their continuous effort in various fields, they strive to reach out to as many needy people as possible and according to their age and requirements, they put in efforts to fulfil their wishes. 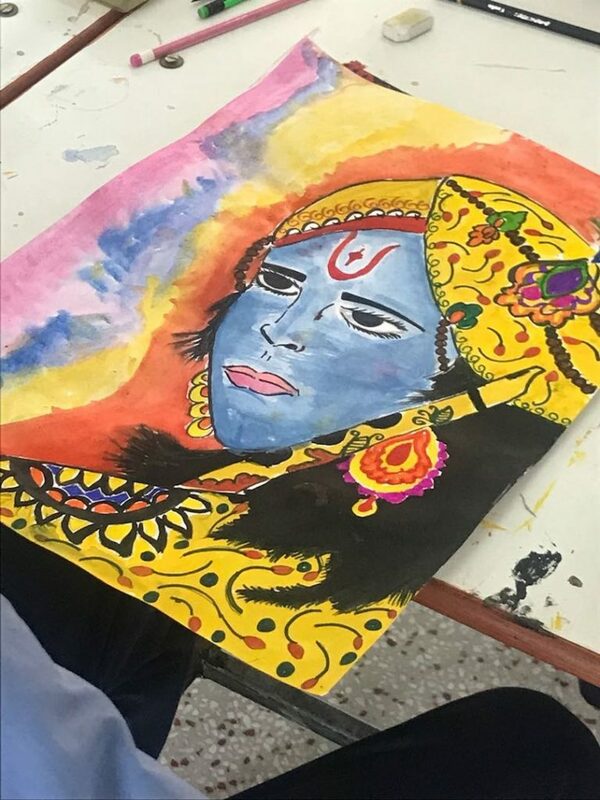 Recently in association with Balwant Rai Mehta School, they organised a painting competition for children and I was bestowed upon an opportunity to be present their as a judge. Though judging the talent of these amazing kids is never justified and always a difficult task, but like the say its not about winning or loosing, its about the passion and the spirit. 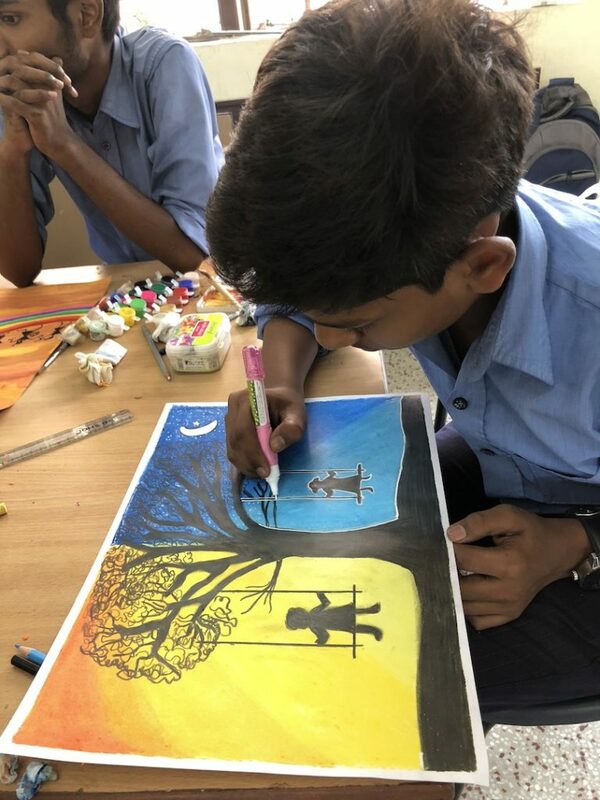 The moment I entered in the hall, I could sense the high spirits, excitement and passion that children were putting in painting their imaginations on sheets. 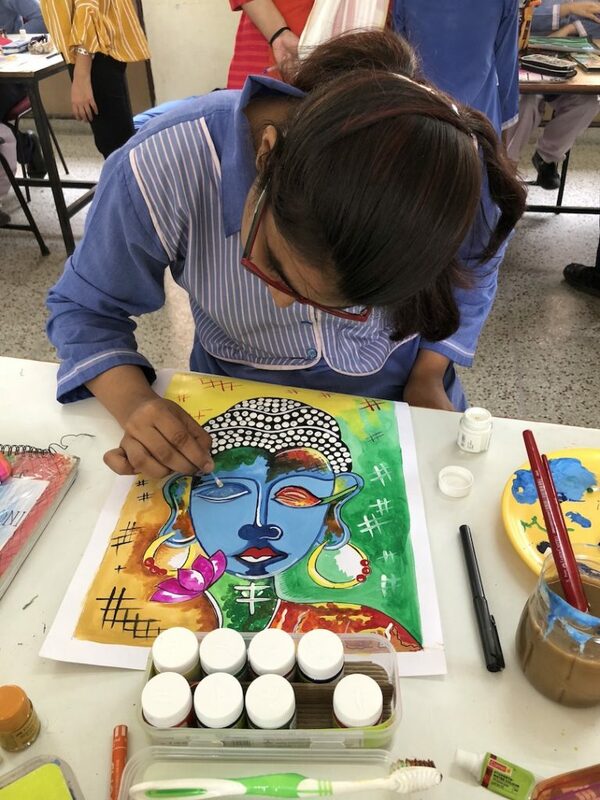 As I kept moving, I felt as if each painting spoke something to me, it spoke to me of their sheer dedication, it spoke to me of the fact that they were not doing it for any competition, it didn’t matter if they won or not, they were doing it to satiate their own creativity. And each painting better than the other, put me as an artist to shame. The imagination that these children possess, their vividness is something we can never achieve as adults. 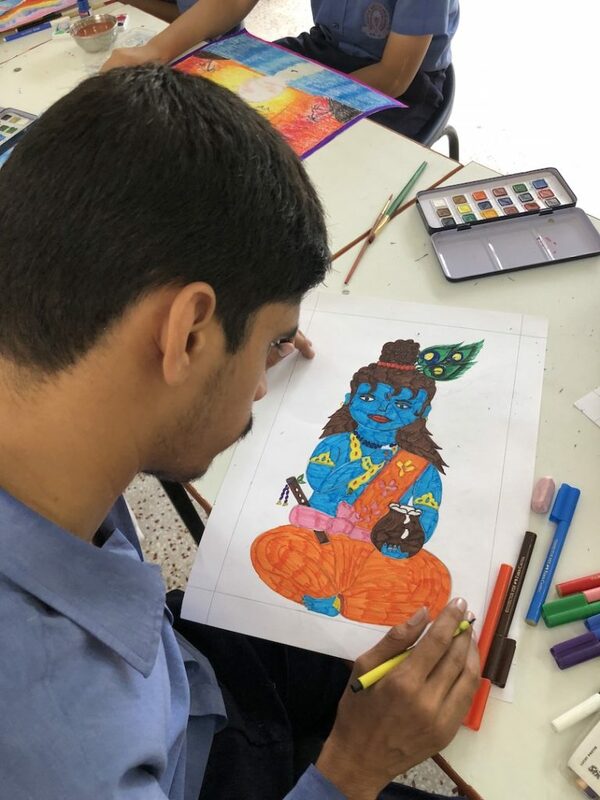 The best part about the event was that specially abled, and hearing impaired children were also part of it, but they were not made to feel any different. They were sitting like regular children and till the time, one actually doesn’t interact and come to know of their issues, its never showcased. And I would say that probably we as adults feel more for their disabilities, but the confidence they show, the way they carry themselves is unmatched. After soaking myself in their art for about an hour, when I could not take my eyes off their working, it was finally time to judge the top 3 in all categories and this I would say was the most challenging part. In true sense each painting was better than the other and on several occasions we ended up being confused on which one to chose. After juggling our heads for long, finally 3 winners were chosen in each category, and all thanks to the support from Wishes and Blessings, the first winner in each category got scholarship worth Rs. 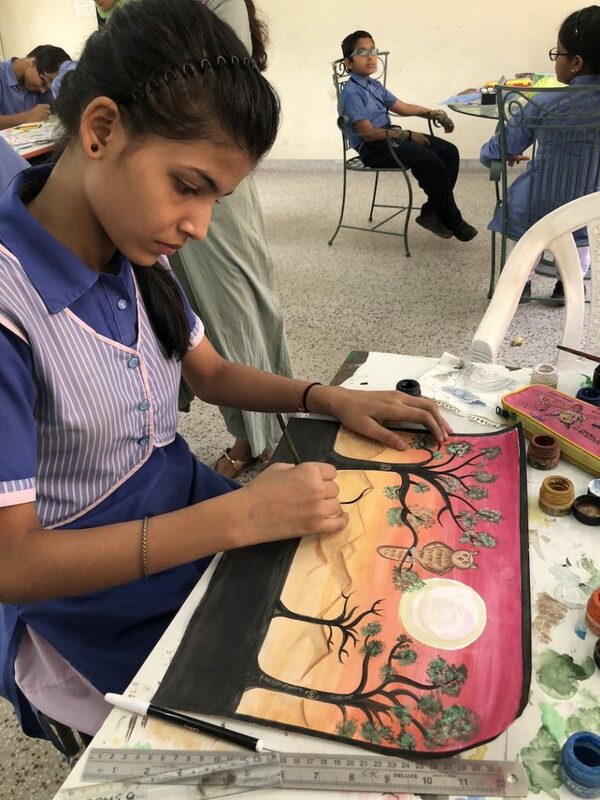 10000, to help them pursue their dreams further in the field of art. It was a great event and I felt very privileged to be a part of it. I am looking forward to attend more events by Wishes and Blessings and somehow in my own little way contribute to the well being of mankind. Posted in Events & Happenings, LifestyleTagged Art, Art Blog, Art Blogger, Balwant Rai Mehta School, Best Lifestyle Blog, Delhi Event, Events and Happenings, India Lifestyle Blog, Indian Art, Judging Event, Lifestyle, Lifestyle Blog, Lifestyle Blogger, NGO Event, Painting Competition, Painting Event, School Children, Wishes and BlessingsLeave a Comment on Wishes and Blessings Organise a Painting Competition at Balwant Rai Mehta School!